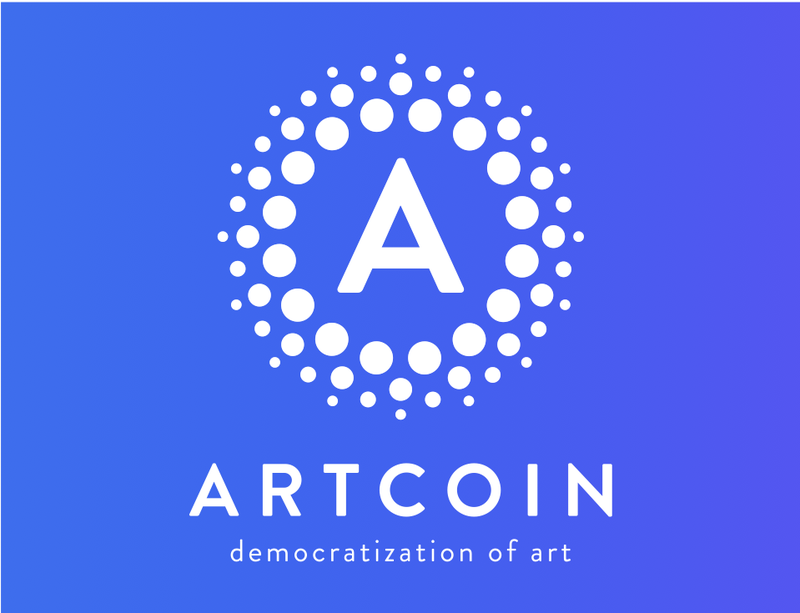 ArtCoin Fund publishes its WhitePaper. Read it and join our intent for the democratizaion of Art. In a few days there will be our pre-ICO launch, and from that moment on, the art world will have a tool that will allow it to “make a difference” within a market almost never characterized by transparency (especially for what concerns investments and the value of artworks). 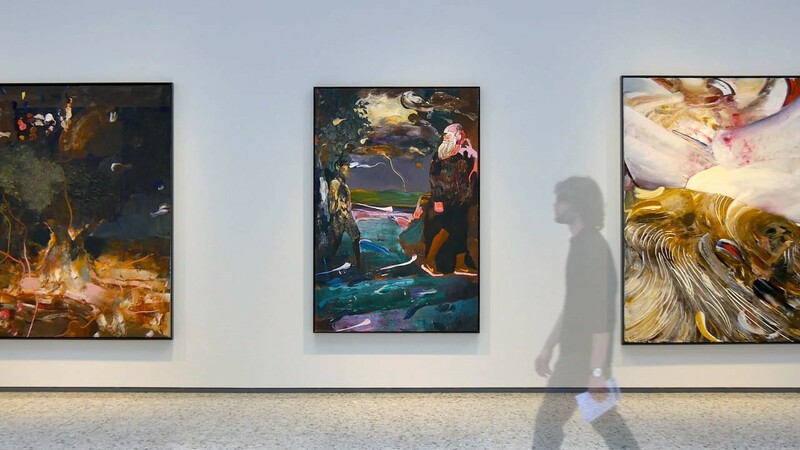 Fine art token backed by an art collection, ArtCoins wants to make the art market more accessible and transparent. If you want to join us and our intent, read the WhitePaper of ArtCoin Fund and then subscribe to the pre-ICO launch. ArtCoin Distribution Event will start on November 1, 2017, 00:00:00 UTC.